of tea, coffee, cigarettes and red wine. 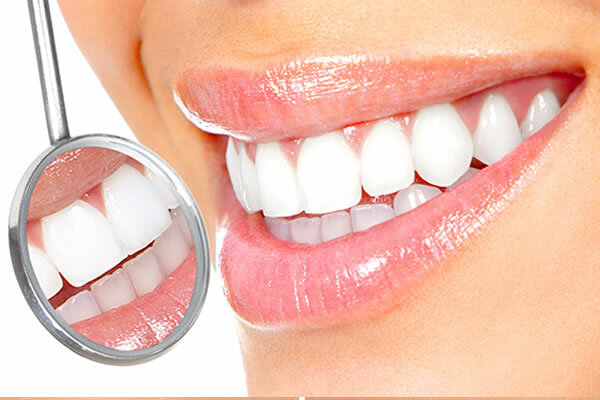 Teeth whitening is one of the easiest way to enhance your appearance. Whether you want to add a sparkle to your smile for your wedding day or perfect your look for business meetings, whitening is simple, affordable and safe. Enlighten Whitening can whiten up to 16 shades. 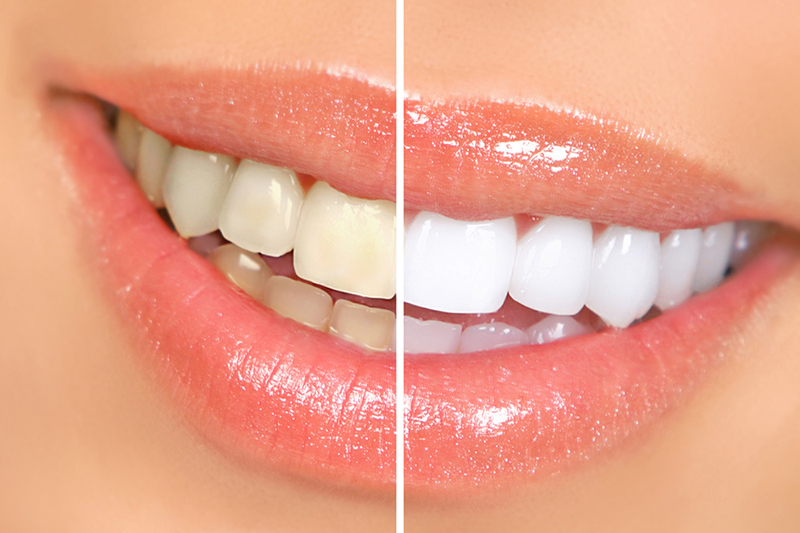 Results vary, but if used correctly all teeth will whiten dramatically. Natural teeth rarely look too white. Sometimes very white crowns can look wrong because they are made of porcelain. Two weeks after your dentist delivers your Enlighten Whitening trays. These are thin and comfortable and must be worn in bed for 14 nights. Then on the 15th day you need to see your dentist for the second treatment, which takes only 40 minutes. Results can last indefinitely with some very simple maintenance, wearing the trays for 1 night every other month. Continuing to brush with Tooth Serum will also prolong results. Good oral hygiene and regular dentists visits are also important.